Chicago Air Show 2005. Chicago, IL. 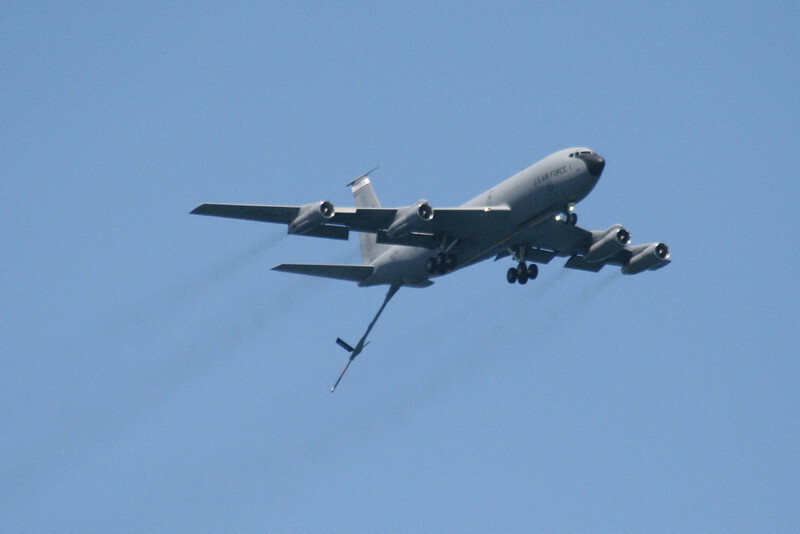 KC-135 Stratotanker with boom extended.